Esoteric Recordings are proud to announce the official release of a 2 disc deluxe edition of GTR, the selftitled 1986 album by Steve Hackett and Steve Howe's band GTR. 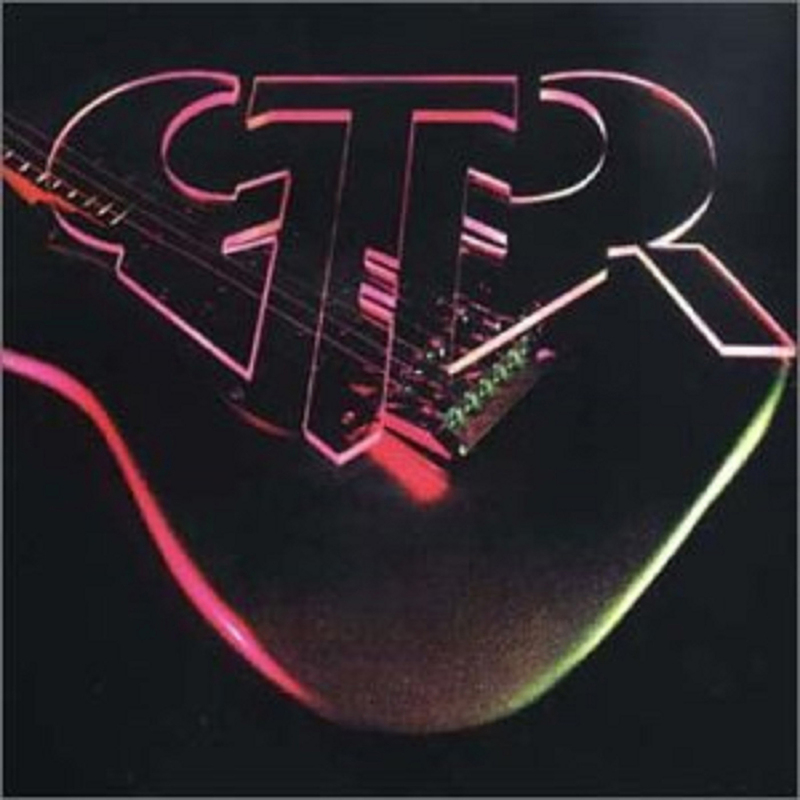 GTR was formed in 1985 following guitarist Steve Howe's departure from ASIA. Teaming up with the equally legendary guitarist Steve Hackett, GTR was assembled with the addition of vocalist Max Bacon, bassist Phil Spalding and drummer Jonathan Mover. The band's sole album was produced by Geoff Downes and was issued in July 1986 and was a US Top 20 hit album and also was a UK Top 50 hit. Two singles drawn from the record ("When the Heart Rules the Mind" & "The Hunter") were also hits in the USA. Although a short lived group, GTR also toured to promote the album (with the addition of Matt Clifford on keyboards) performing material from the album, as well as songs such as "Roundabout" and "I Know What I Like (in Your Wardrobe)", made famous by YES and GENESIS respectively. 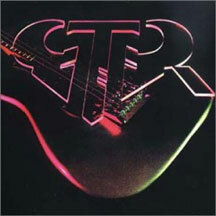 Although GTR ceased to exist as a band in 1987, the group's sole album is an important moment in rock music of the 1980s. This Esoteric Recordings edition has been newly re-mastered and is presented here with the addition of a bonus 14-track CD of GTR live in Los Angeles in July 1986. There are also 3 bonus tracks taken from promotional 12-inch singles of "When the Heart Rules the Mind" & "The Hunter", appearing on CD for the first time. This expanded deluxe edition of "GTR" also includes a booklet that fully restores the original album artwork and features a new essay.